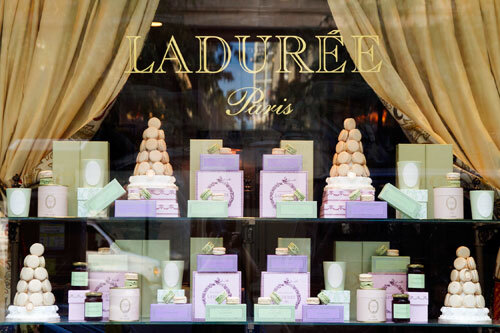 ... stopped by Ladurée yet? ooh! 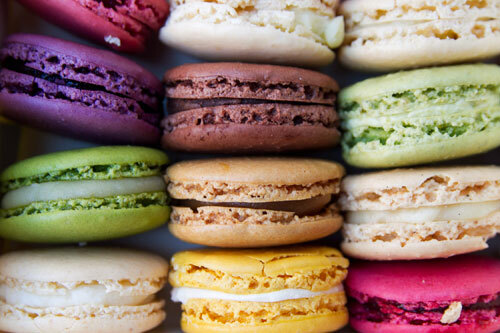 my friend bought me a box of these macaroons from paris... is there one in ny? No! I have seen these posted + tweeted + instagramed everywhere at the moment and they look so beautiful + delicious. Unavailable in Australia unfortunately.